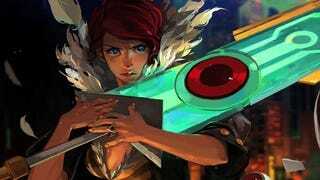 Supergiant's wonderful action RPG Transistor is now available for Mac and Linux, developer Greg Kasavin announced today. Huzzah! If you need to refresh your memory about how great the game is, check out our original review.